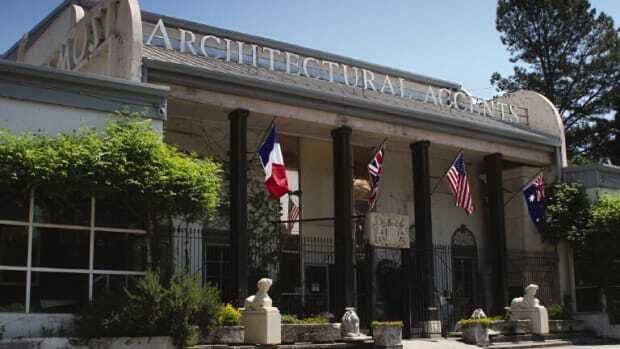 Salvage & restore Architectural Antiques. Over 25 years in business. 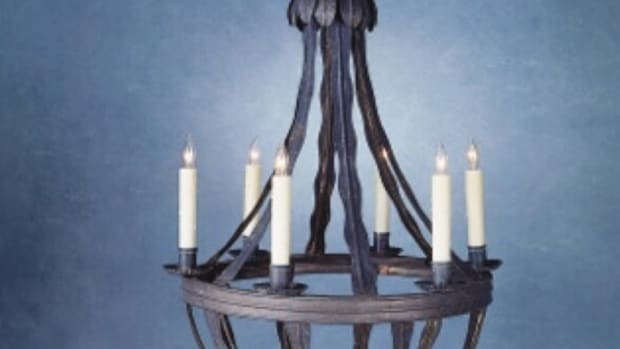 Specializing in lighting, ironwork & building hardware. 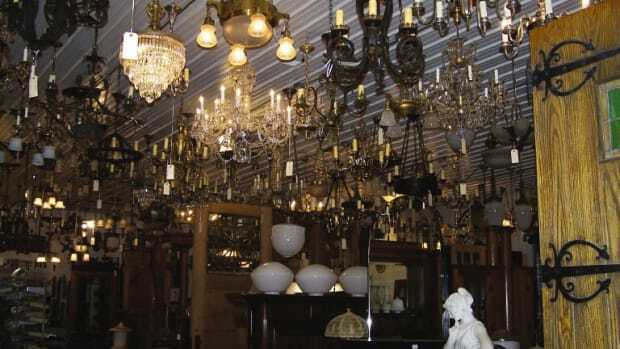 Stock in doors, tin, ceiling, columns, mantels, garden statuary, flooring & building materials. 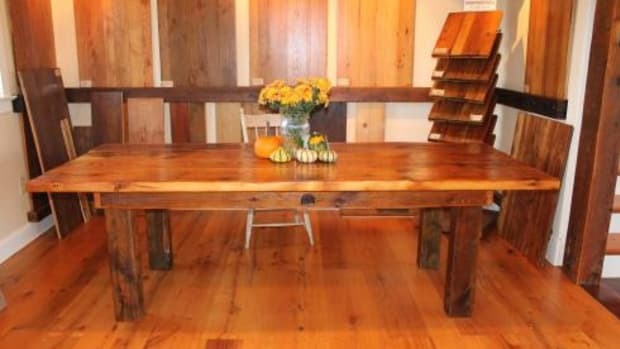 Supplier of 18th- & 19th-century building materials salvaged from old houses & barns: columns, doors, shutters, mantels, sinks & bathtubs; antique & resawn flooring; antique heart pine, ancient oak, chestnut, white pine & hemlock; radiators; since 1960.